Create your own private haven with roller blinds, or add that special touch of elegance with Roman Blinds. With the Classic Fabric Collection, you can add your personal signature to space you’ll never want to leave. At Classic Blinds and Shutters, we have a range of gorgeous blind fabrics – from savvy stripes to edgy-but-elegant prints. Create contemporary chic or make a bold statement. Be brave and mix it up for a more individual look, or bring us a picture of your room so we can integrate all the elements. Go for it! 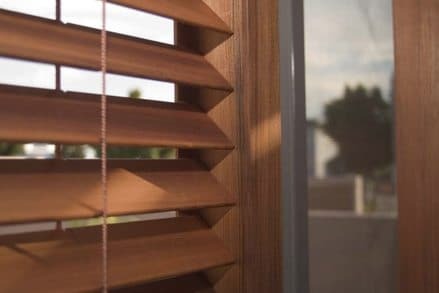 Blinds are an inexpensive way to change your look without breaking the bank. Fabric roller blinds are simple, sleek and flexible, offering a wide range of colours, fabrics and light-filtering options. You can make them a feature of a room or let them blend seamlessly into your interior decoration. Even the base bar can be styled to suit your décor with fabric wrapped and special finishes available. 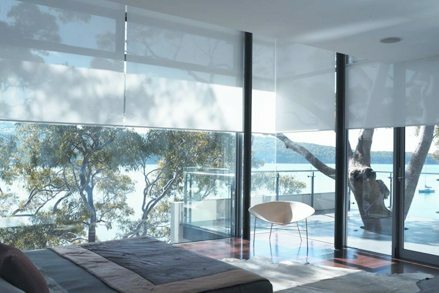 Easy to care for, roller blinds are perfect for minimalist interiors as they almost disappear when they’re up. 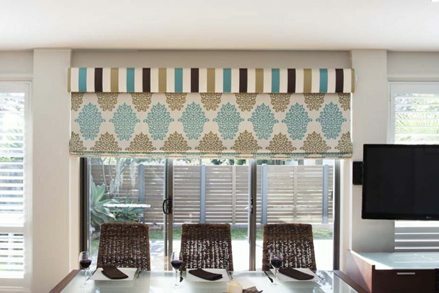 Choose the roller blind that works best for the room: regular, sunscreen or heavy-duty block out blinds. 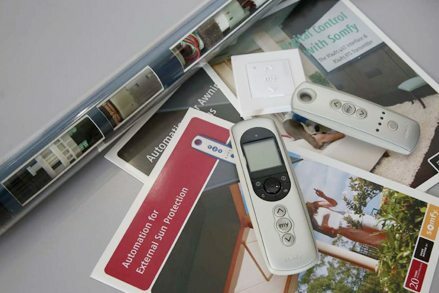 For major renovations or new builds it is worth “hard wiring” automated blinds, but if automation is an afterthought, why not utilise one of our rechargeable or battery operated motors. Great for doorways, large blinds, or children’s rooms. Give yourself peace of mind that blind chains or cords are banished from the children’s rooms. Solar charging is also available on some rechargeable motors. Save on your heating and cooling bills! 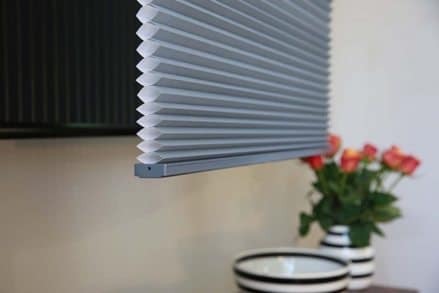 Cellular or honeycomb blinds are regarded as one of the best energy efficiency option for fabric blinds. They work by trapping air in their honeycomb ‘cells’ to insulate the room. Best of all, cellular blinds look beautiful and filter the light for a soft ambience. Low maintenance, easy care cellular blinds are perfect for busy people, apartment living or any room that needs extra insulation. Choose from a range of sizes, colours and light-filtering options. 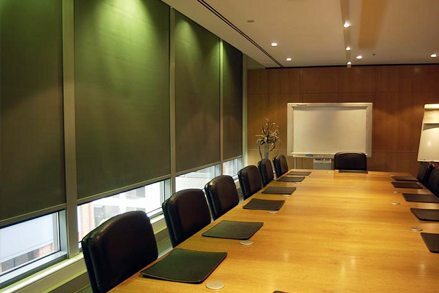 Theatre and blackout blinds are great for shift workers, nurseries and media rooms. Dark fabrics work best to block out the light and also create that dramatic theatre look. For a child’s room, you’ll probably prefer a light or bright colour: a block outlining can be added to most fabrics. Side channel fixings add extra block out potential to roller blinds. As an extra benefit, the reflective white lining in blackout blinds provides superior heat insulation. Don’t let the sunlight keep you up or spoil your movie!